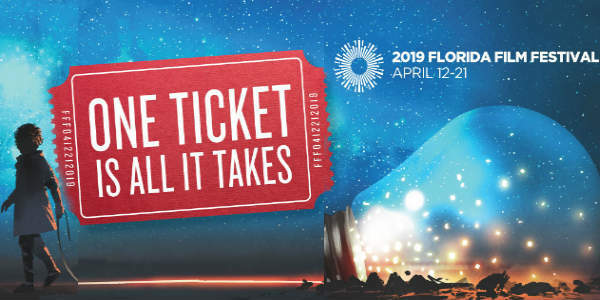 The 2019 Florida Film Festival announced the Grand Jury and Audience Awards at the festival’s Awards Ceremony on Saturday, April 20th. The Florida Film Festival returns this week for another exciting year from April 12th – 21th, and there are so many reasons you should attend. 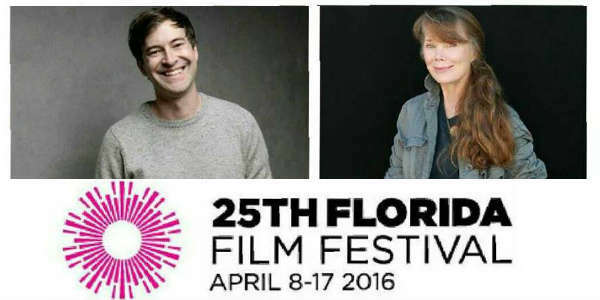 The Florida Film Festival is returning for its 25th year to the Enzian in Maitland, and two of the highlights are special events with Mark Duplass and Sissy Spacek. An Evening with Mark Duplass takes place on Sunday, April 10, from 7-10pm. Duplass is a writer, director, and producer credited with helping to create the mumblecore film movement. He is currently starring on the HBO series “Togetherness,” which he writes, directs, and produces with his brother Jay. Cinephiles rejoice! 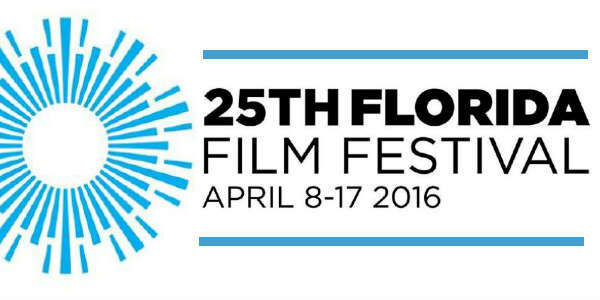 The Florida Film Festival is returning for its 25th year to the Enzian in Maitland April 8 through 17. The Festival will screen more than 180 films representing 36 countries, along with celebrity guest appearances, forums, and parties. Of the films selected, 138 have premiere status,including 24 world premieres.